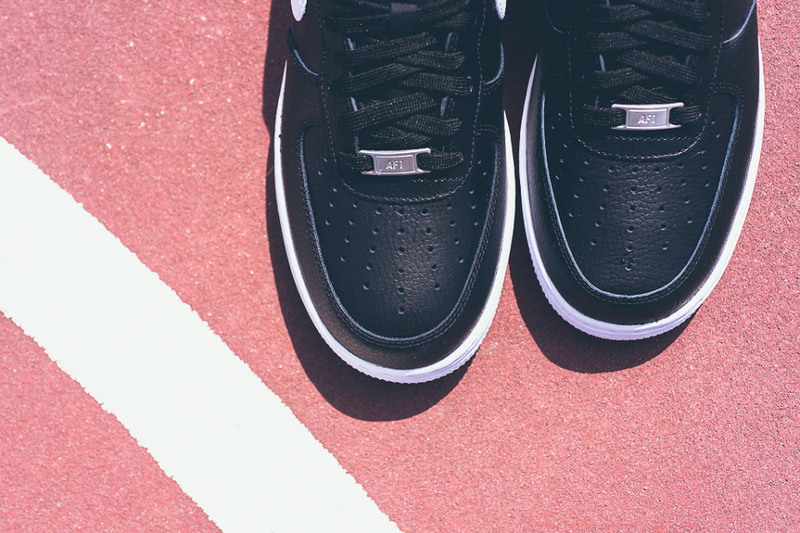 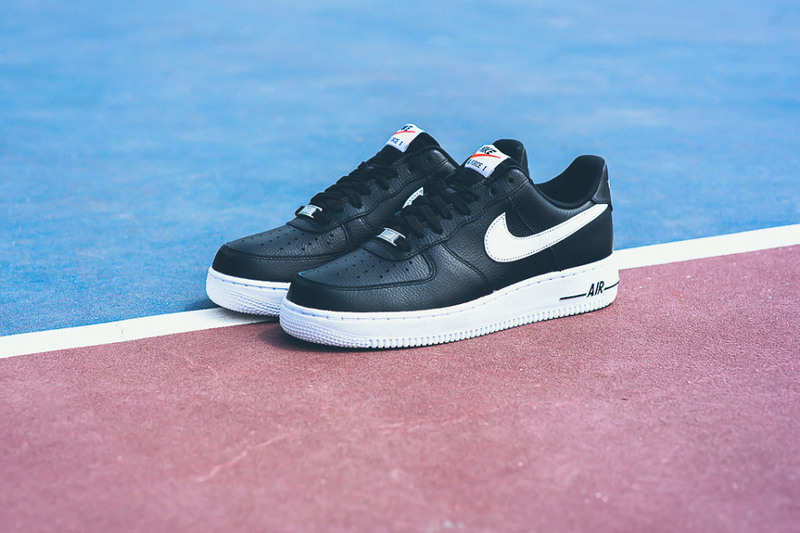 Nike’s iconic Air Force 1 has been outfitted in a classic black and white look for fall. 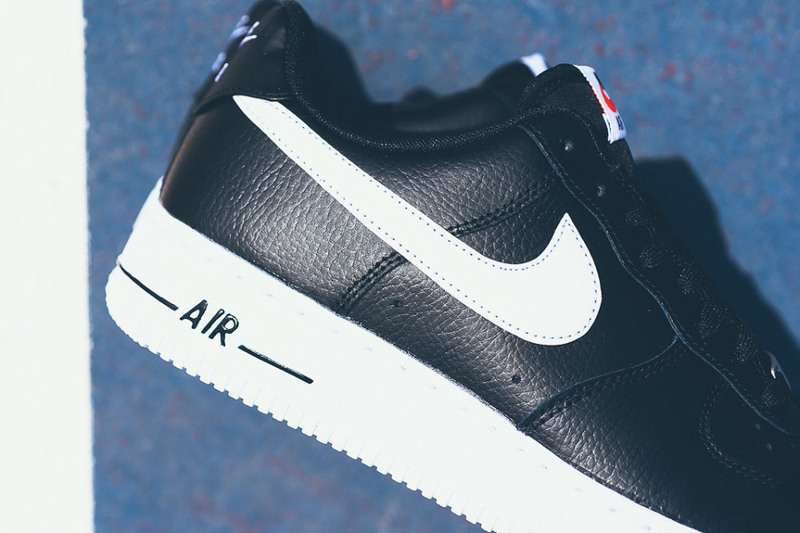 Here we see the low-tops draped in black leather, complemented by a white swoosh, matching the midsole, heel branding and tongue tag. 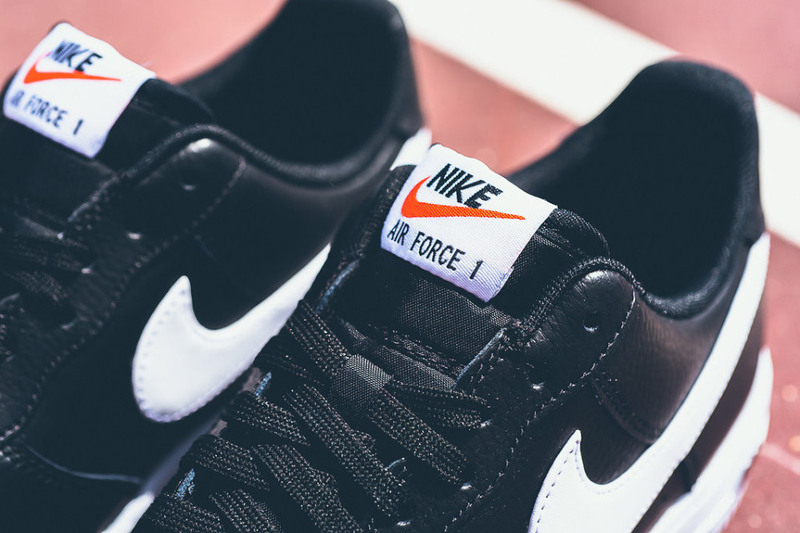 You can get the updated Forces starting today at select Nike Sportswear providers.